I love this stuff! It's gentle yet super effective! I love that it's alcohol free so it doesn't dry my skin out. I use this as my nighttime skincare routine: after I cleanse and before I use my Curology lotion. I also like that it's in a travel safe size for going through the airport! I have tried this a few times because it's a popular leave-in in the curly hair community. I wanted to love it, but it really didn't do much for my hair. I think it's because the curly hair influencers who love it have fine hair, whereas I have very thick, somewhat coarse hair. I need a thicker, more moisturizing conditioner. If you have thin, fine hair, you might like it. 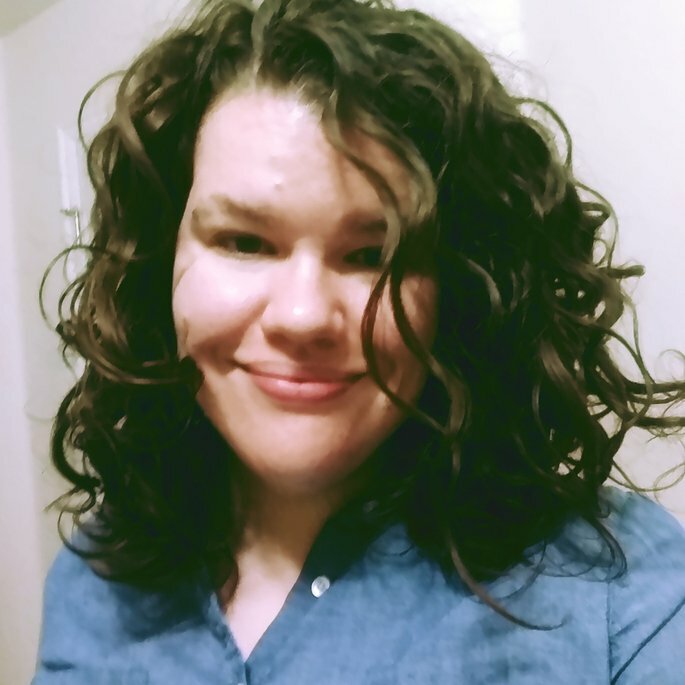 The best drugstore curl cream I have found so far! This bottle will last forever because I only ever need to use a pea-sized amount on my thick wavy hair! I would wage this against higher end curl creams. I use this after my leave-in conditioner and before I apply curl enhancer and gel (LCEG method). I have used this by itself when I feel lazy and it's even good by itself. My favorite drugstore gel. It mixes well with pretty much every styling product and it gives good hold without being sticky. The gel cast is easy to scrunch out too. I really wish we could get jars of this gel because the tubes only go so far. However, the tubes are quite inexpensive, so stocking up isn't too big a deal. If you're looking for an inexpensive deep conditioner, this is my favorite. True, it is 16 dollars at Target, but I found that I don't have to use a lot at a time. It has amazing ingredients that not only moisturize your hair but also strengthen your hair. It smells lovely and it gives great slip. Highly, highly recommend. I tried a tiny jar as a sample and I was blown away. I thought I would get maybe one wash out of such a small jar, but I got two. My hair felt super moisturized and I had great definution without feeling weighed down. Once I can afford it, I definitely want to get the full sized jar! This is a good mask. I felt like it gave my hair good moisture and definition. The only thing I don't care for is the play-doh smell, but it doesn't linger. If you're looking for an inexpensive, curly girl friendly deep conditioner, this is a good one. I really like the Maybelline Fit Me line and this loose powder is no exception. It goes on nice. and smooth and doesn't give me the powdered donut look. It's easy to apply, but watch out for flying powder if you aren't careful! I apply this with a powder brush over my foundation. I use this as a night cream during the warmer months. It doesn't break me out and it feels nice and refreshing. I don't have to use much at all, so one jar lasts me a good while. It's effective at keeping my skin moisturized without breaking me out.